We pit old technology against new. Which of these would be more effective at defending a target from enemy bombers? 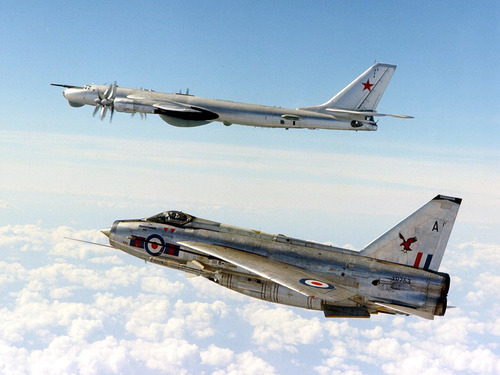 Do the Russian’s not have electronic warfare capability then (or have I missed something in the jargon)? 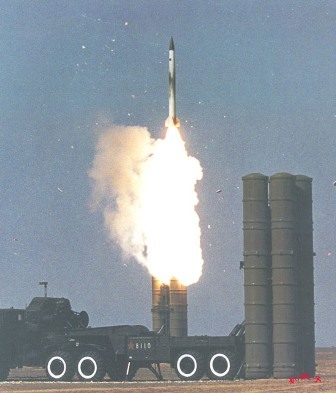 The S-300 is a particularly nasty missile. Basically the Russian equivalent of the US Patriot. Even in the 1990s we called it the “I wish you dead” missile because that’s how effective it was. In the B-52G our ECM was almost completely ineffective against this thing. All we could have done is maybe get low enough to put a piece of dirt between us and the missile.